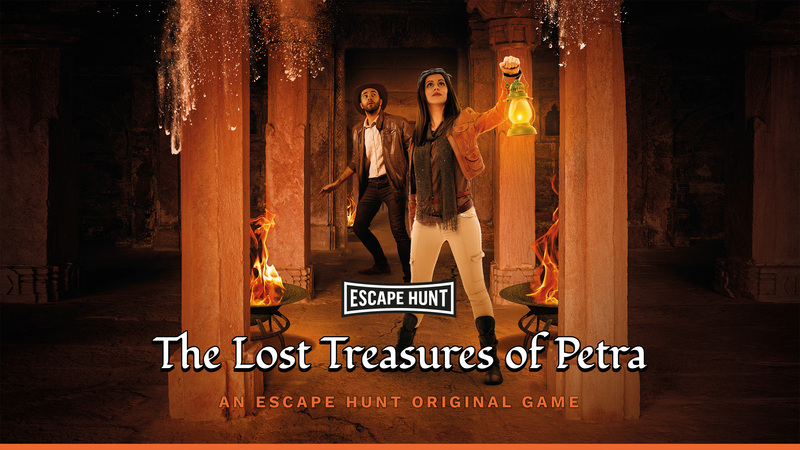 Can you escape the treasure tomb before it collapses? The incredible treasures of Petra were lost when the tomb collapsed 1300 years ago. As present-day treasure hunters you travel back in time, but you arrive only 60 minutes before the tombs collapsed. Can you find the treasure and escape in time?